With the rapid advancement in technology, the lives of common people have become digital. Days of personal diaries have faded away. If anyone desires to store important information, they would choose to save data in their PC, without taking much time to give room for any second thoughts. However keeping all of the important data on PC has become a bit of a risk. You can never take your hard drives for granted as they might crash at the most unwanted time, ultimately making you lose years worth of data, be it photos, music files, office files or any other sort of meaningful collection of information. 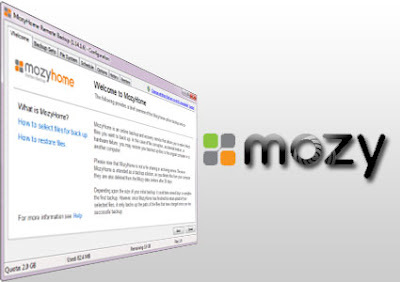 People often use backup hard drives for such purposes, but a more safer backup utilities are now provided as a solution on the internet. 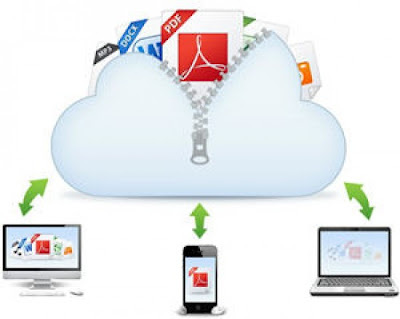 There are alot of online softwares introduced for backup purposes which provide you platform to save you information for as long as you want. You can set up scheduled backups at whatever times you want, throttle the bandwidth, restore many previous versions of files, and even share files with other people. Today lets look into 10 best online backup services that you can use without any fear of losing your imporant collection of data. 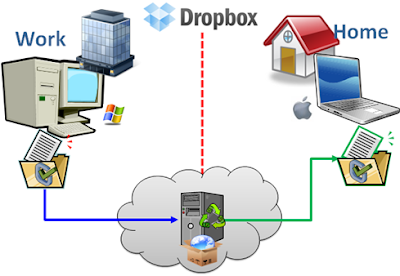 Probably the most common and known online backup service is the dropbox, providing 5 GB of free space and the rest can be purchased online. There is a convenience factor involved with the easy sharing of files, as many people are registered on dropbox. However one draw back sits with the unnecessary space used up. This happens when a friend shares a file with you, it uses up storage capacity of your dropbox as well as the friend's, leading the file to cover the capacity twice. Mozy is the biggest online backup service. However the prices are not feasible to purchase and they provide no free trials or storage capacity. Their software is quite easy to use and it is often recommended to the professionals. 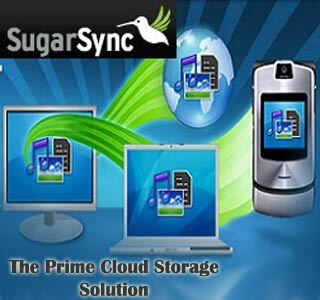 SugarSync provide offer great and cheap prices per GB, with good and reasonably well trial offers. However Linux users will not be able to use their software. Their usage is capped up to 500GB. It might not be recommendable to the power users. Like dropbox, Google Drive also gives a free space of 5GB. Expanding storage space will obviously cost you money. 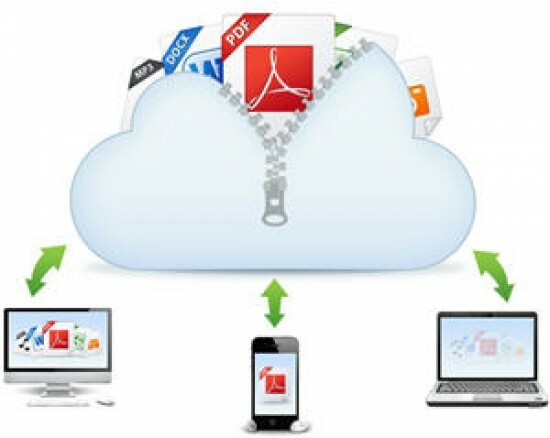 The online backup service integrates with other google products such as Google Docs, so it is one of the safest option to use Google Drive as an online backup utility. 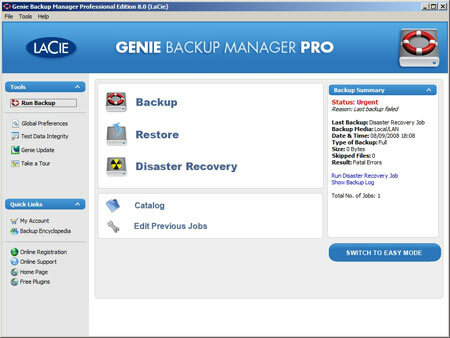 Backup Genie has a very straight forward and user friendly software to use. So it is more popular in the older generation to backup their data. They start giving storage space at $4.49 per month which is evidently quite cheap and you can get upto 75GB of space. 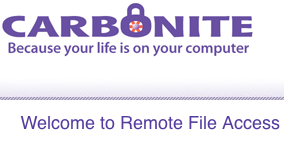 Carbonite is the oldest int he industry and hence provide services at very reasonable prices. The package gives unlimited space at $59 per month. You can also request hard copy DVD of your backup if you want. However it is not recommended for Mac users. 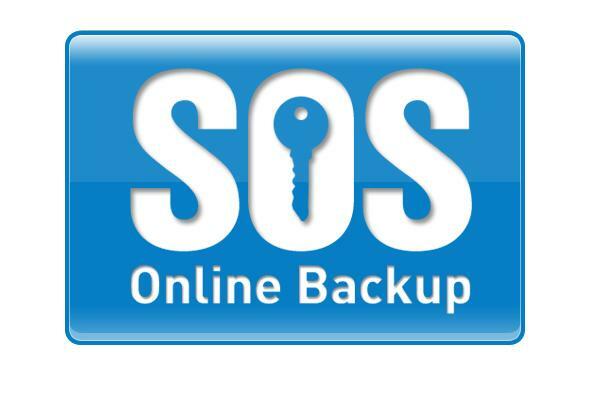 SOS online backup service offers limited amount of space only, so it is not for professional use. However they offer backup of your Facebook profile which is a unique offer, no provided by other backup services. iCloud is an online backup service owned by Apple. 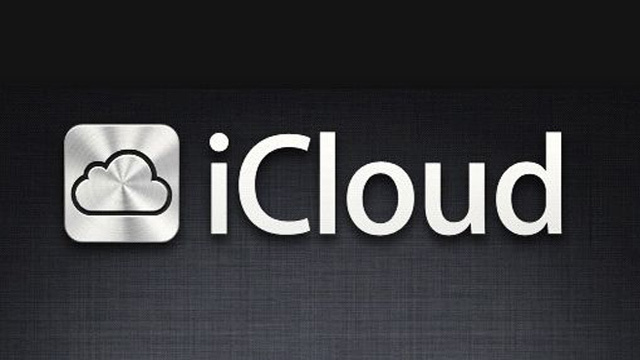 The service is for only iPhone and Mac users. However everything is automatically backed up and no software is required. It gives you 5 GB of free space and $20 is costed fro extra 10GB of storage capacity. Although they have all the basic features required with 100GB of space in $9.95 per month, but their software is a bit outdated. You can schedule backups as you want them, throttle bandwidth, and version control files.